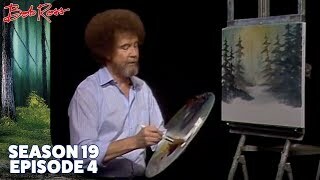 Fantastic faux woodgrain! 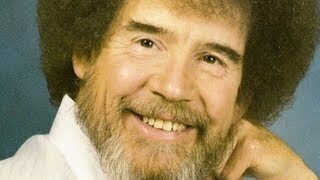 Hike into the wilderness with Bob Ross and discover a well worn path leading back to his favorite fishing spot. 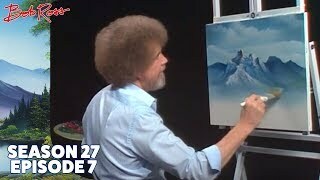 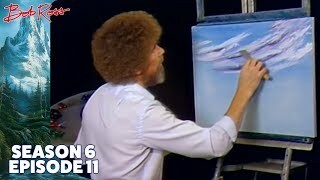 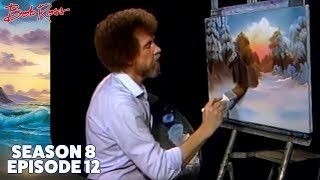 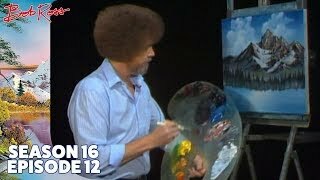 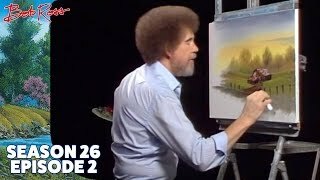 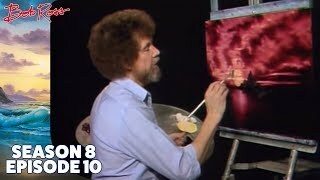 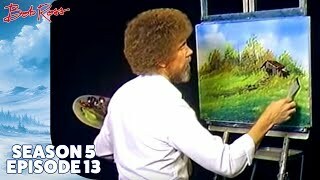 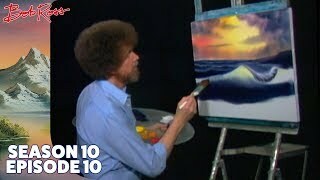 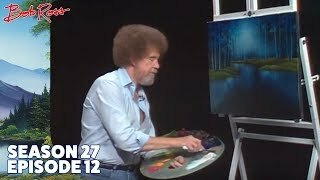 Season 28 of The Joy of Painting with Bob Ross features the following wonderful painting instructions: Fisherman’s Trail, A Warm Winter, Under Pastel Skies, Golden Rays of Sunshine, The Magic of Fall, Glacier Lake, The Old Weathered Barn, Deep Forest Falls, Winter’s Grace, Splendor of Autumn, Tranquil Seas, Mountain Serenity, and Home before Nightfall.